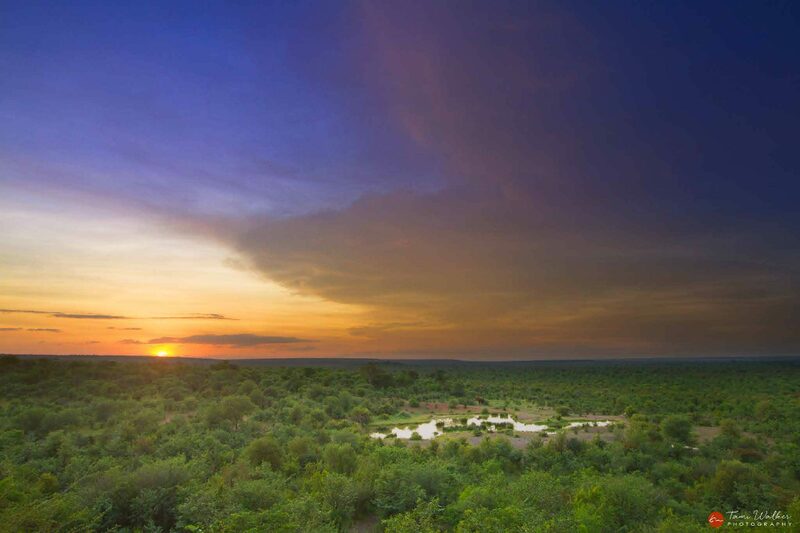 Victoria Falls Safari Lodge is located on a plateau overlooking a waterhole which attracts a variety of wildlife including elephant, buffalo, kudu, waterbuck, impala as well as a large number of bird species. 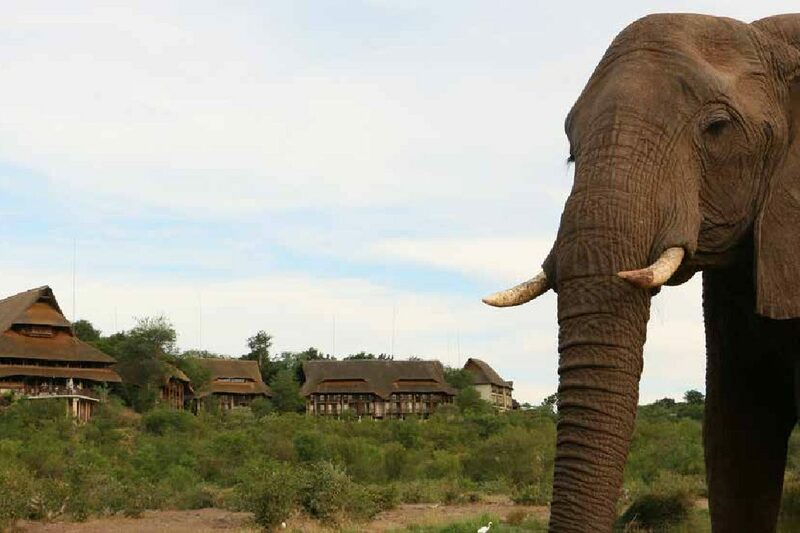 Game may be seen at the waterhole from the lodge’s viewing deck, pool deck or over drinks or a meal at the Buffalo Bar and MaKuwa-Kuwa Restaurant. The majority of rooms at the lodge also have a direct view of the waterhole from where guests may watch the game from the privacy of their balcony. Don’t miss the opportunity to witness the spectacular sight of hundreds of vultures swooping down and feeding on leftover meat scraps and bones from the on-site restaurants in front of Victoria Falls Safari Lodge at 1pm daily. 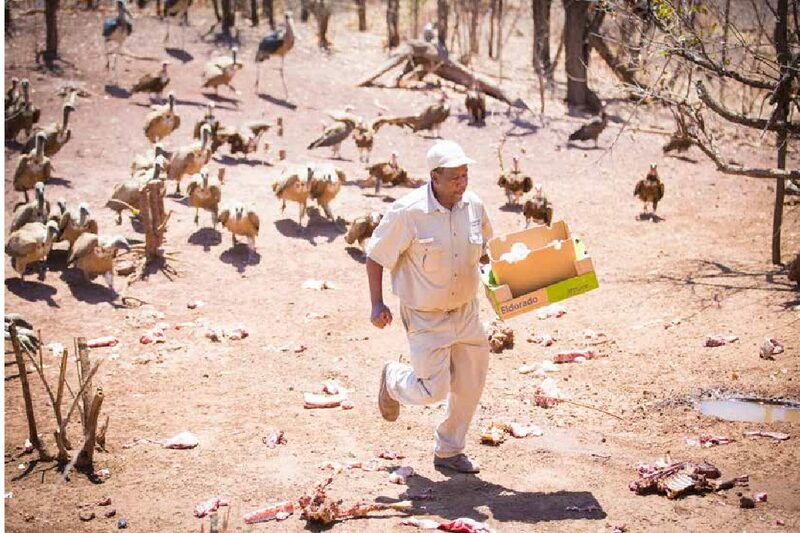 As well as providing the opportunity for visitors to spot white headed vultures, hooded vultures, lappet faced vultures and white backed vultures, this supplementary feeding program aids the survival of these remarkable, but endangered birds. The activity, which is free and appeals to all age groups, begins with a briefing on a deck beneath Victoria Falls Safari Lodge, about the ecological importance of vultures and the plight they are facing, before guests take a short walk down a bush path to a hide to view the vultures feeding. Vulture populations are dwindling due to a variety of human created issues, including electrocution by power lines, loss of available and safe food supply, direct and indirect poisoning and the use of their parts for traditional medicines. A sit in the Siduli Hide at the edge of the Victoria Falls Safari Lodge waterhole offers the incredible opportunity to watch wildlife at very close quarters for a sustained period of time. Designed to look like a termite mound, guests are concealed inside the hide, from where they may closely observe large herds of elephant and buffalo, as well as kudu, warthogs, crocodiles, marabou storks, vultures and more. The hide sit, ideal for keen photographers and wildlife enthusiasts who seek a unique and exclusive way to enjoy wildlife while visiting Victoria Falls, is run by professional guide Charles Brightman. The two-hour activity, which is available to groups of up to six, is best done in the early morning or late afternoon. 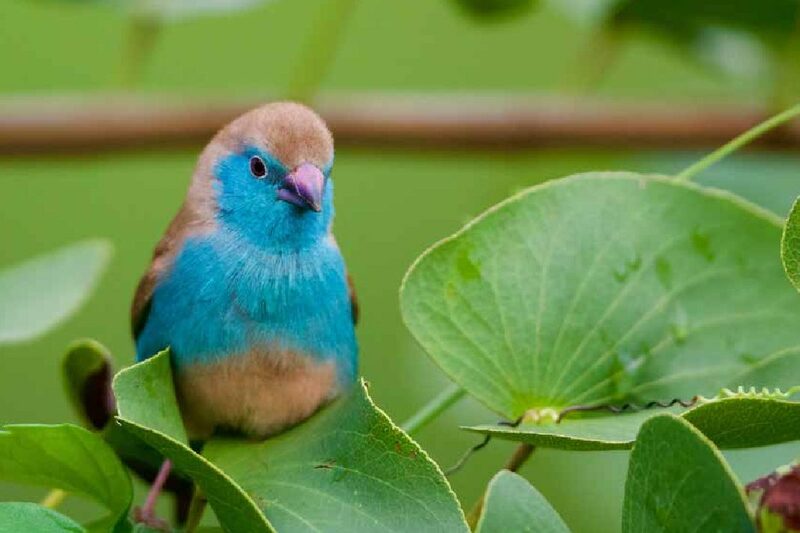 A bird hide sit, offering the chance to spot a variety of different species, including guinea fowl, kingfishers, shrikes and doves, at Victoria Falls Safari Lodge, is a great way to while away an hour, and is suitable for all age groups. The bird hide is surrounded by nature trails where bushbuck and warthog are commonly sighted. Both the bird hide and the nature trails can be explored at guests’ own leisure. Don’t forget to bring along a hat, water and binoculars. Special arrangements may be made for groups.